An equable climate, serene beaches, tranquil stretches of backwaters, lush hill stations and exotic wildlife are the major attractions of this land. 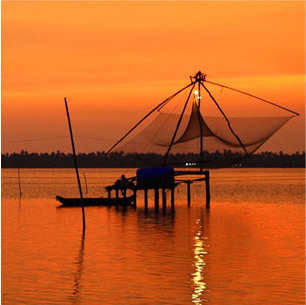 A unique advantage of Kerala is that most of the destinations here are only a two - four hour drive from the other. Application Format for Renewal of Approval Certificate for Amusement Parks/ Recreation Centres/ Exclusive Handicrafts Emporia.